Barbara Carrera was in a lot of great movies in the 1980s and one of her best projects from that decade was Wild Geese II. A fantastic, action-packed sequel to the legendary 1978 film, Wild Geese II was perhaps not the financial success the producers had hoped for. However, this cinema classic has developed a fervent following since its original 1985 theatrical release. 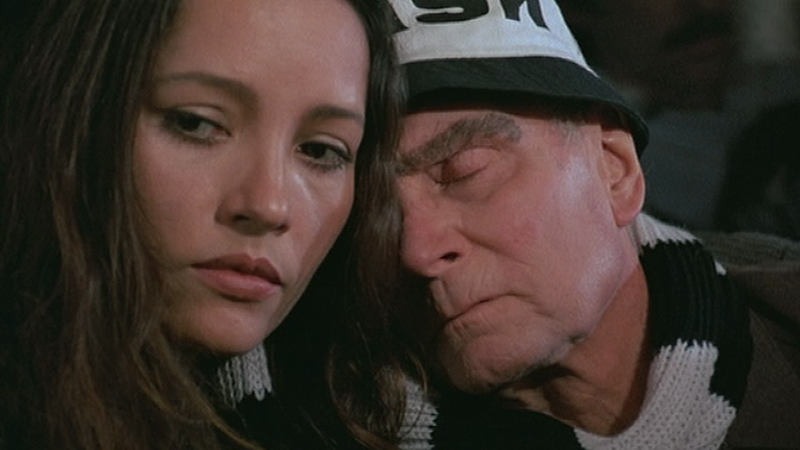 The participation of stunning actress Barbara Carrera is no doubt one of the factors that made Wild Geese II such a fine film. Topping off an exceptional male cast (including Scott Glenn, Edward Fox, Laurence Olivier, Robert Webber and many more), is Carrera as the perfectly cast female lead. 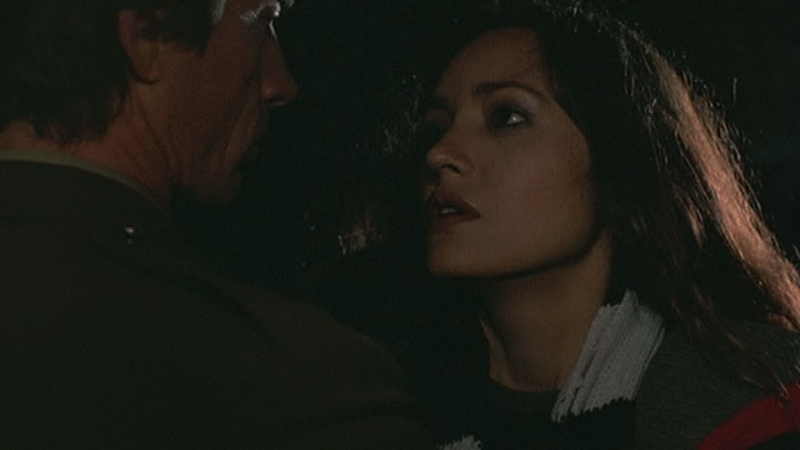 She shares many of her scenes in the film with Scott Glenn and the pair have excellent chemistry on-screen. 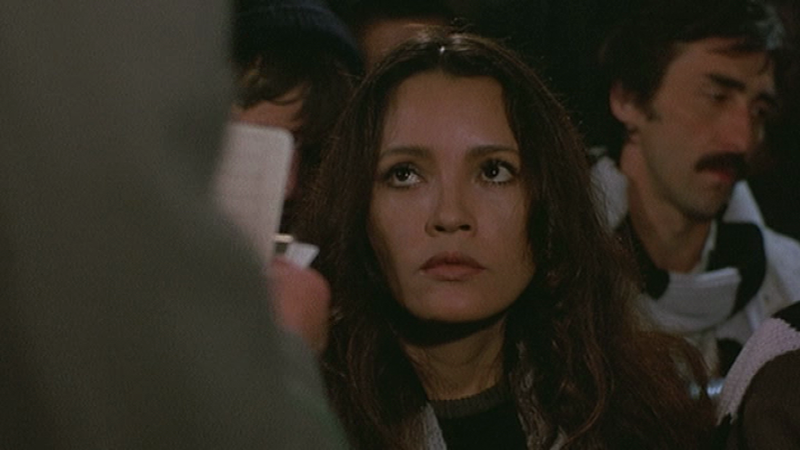 In the Wild Geese II, Barbara Carrera achieves a masterful blend of sensuality and vulnerability, all while maintaining a confident screen presence. Any fan of hers that has not seen this movie should probably take a look at it.